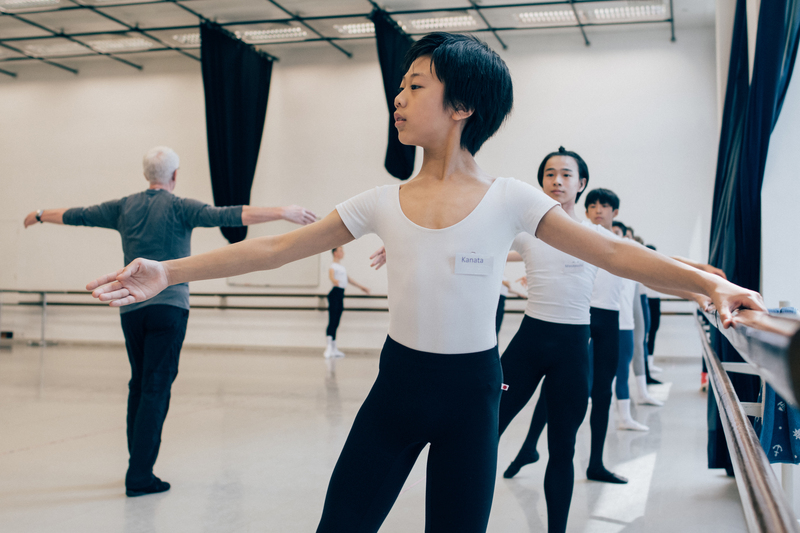 We are delighted to announce an exciting line-up of Royal Ballet School teachers and guest teachers at our 2019 Spring Intensives in London and Hong Kong. The Spring Intensive programmes offer world-class teaching in the heart of Asia and at our home in London. Participating students are given one week of intensive ballet training at either The Royal Ballet School, White Lodge, Richmond, London or at the Hong Kong Academy for Performing Arts. Find out more about our Spring Intensives.